In 1975, Gates and Paul Allen launched Microsoft, which became the world's largest PC software company. He stepped down as chairman of Microsoft in February 2014. Gates is one of the best-known entrepreneurs of the personal computer revolution. 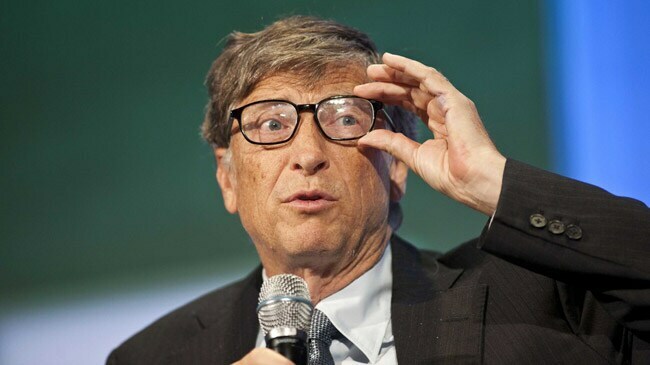 Since 1987, Gates has been included in the Forbes list of the world's wealthiest people.